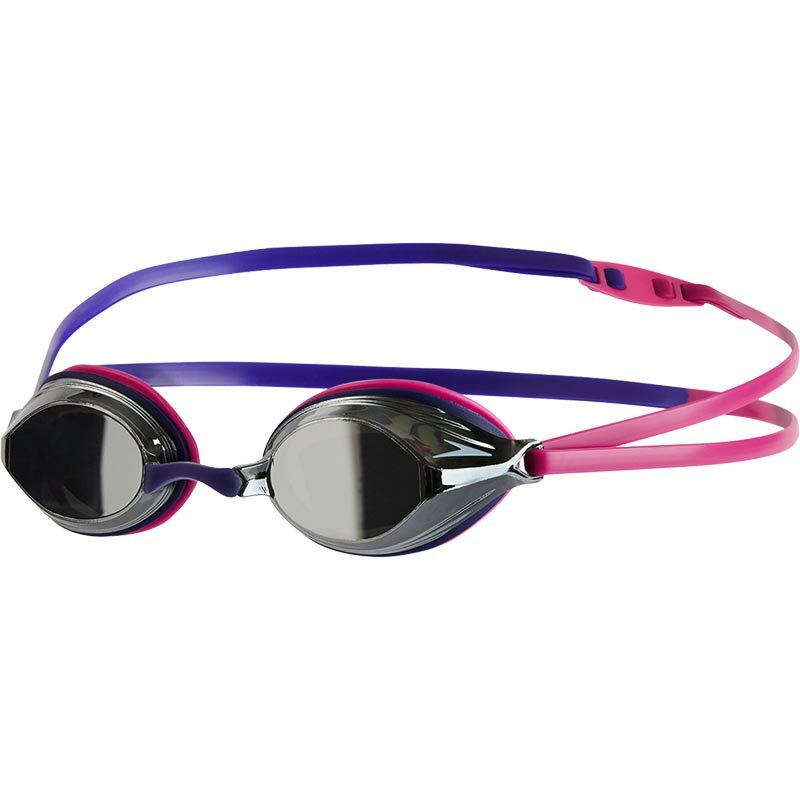 Built for racing, the NEW Speedo ® Vengeance Mirror Goggle features a brand new streamlined lens profile designed to cut through the water. 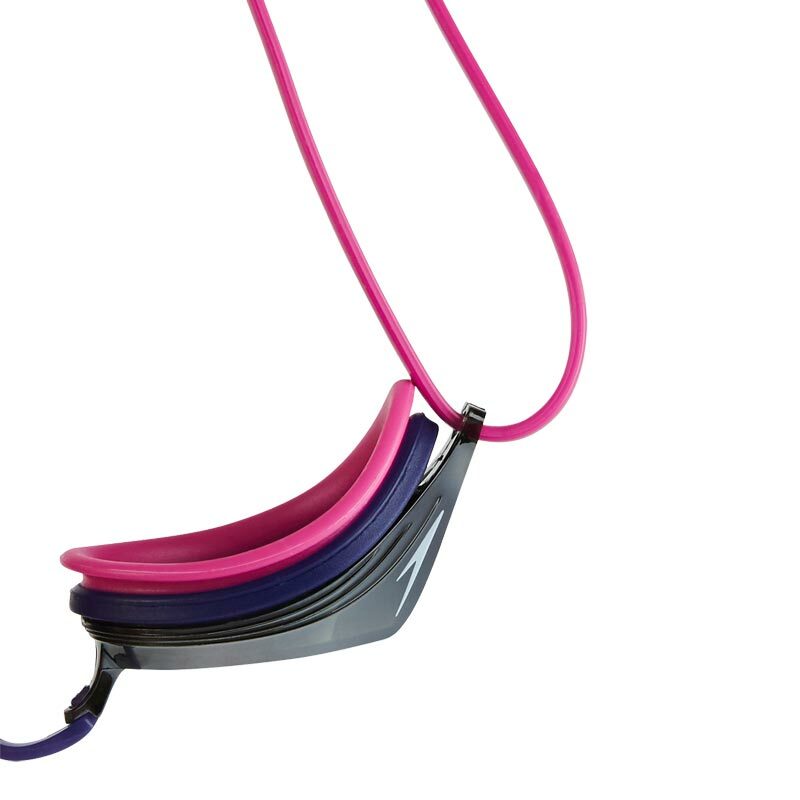 With interchangeable nose bridges and a double silicone head strap, you can achieve a fit that's right for you. Fully approved by FINA. 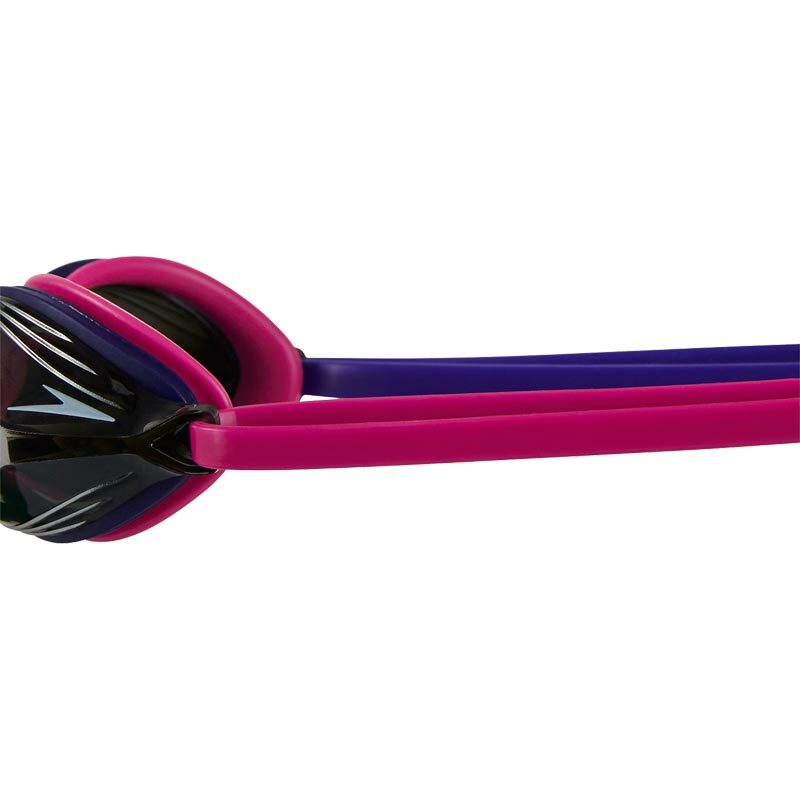 Mirror lenses for reduced brightness and glare. 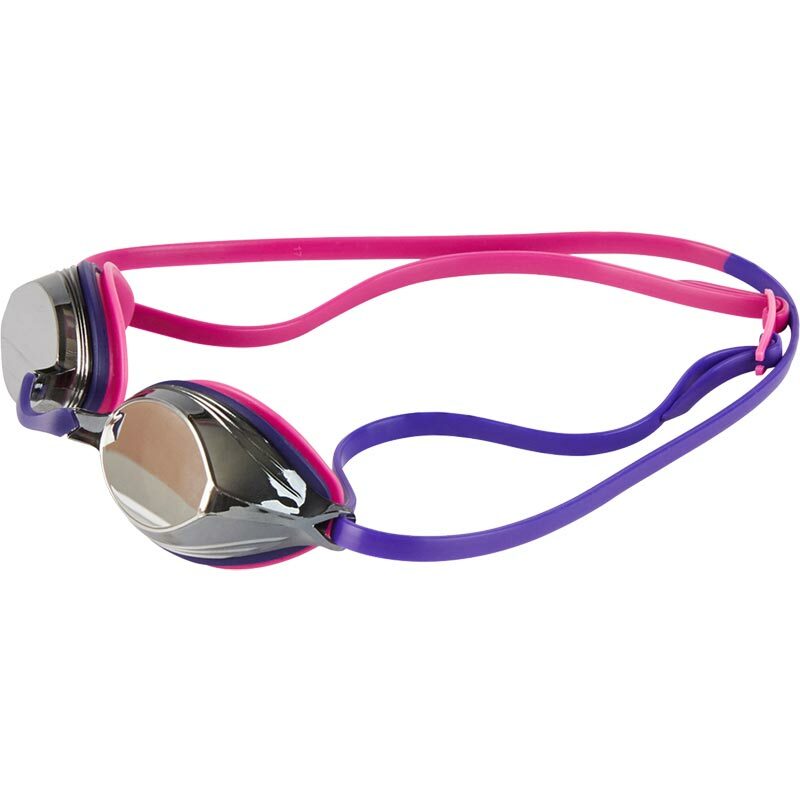 Ideal for racing and outdoor swimming.